At the beginning of next week, you will have at least three new flagship phones to consider buying, all of which are expected to have microSD card support. We’re talking about LG’s G5 and Samsung’s Galaxy S7 and Galaxy S7 Edge, of course, so now may be the time to get into a high capacity card if the price is right. Thanks to a deal running today for PNY storage on Amazon, the time may indeed be right. 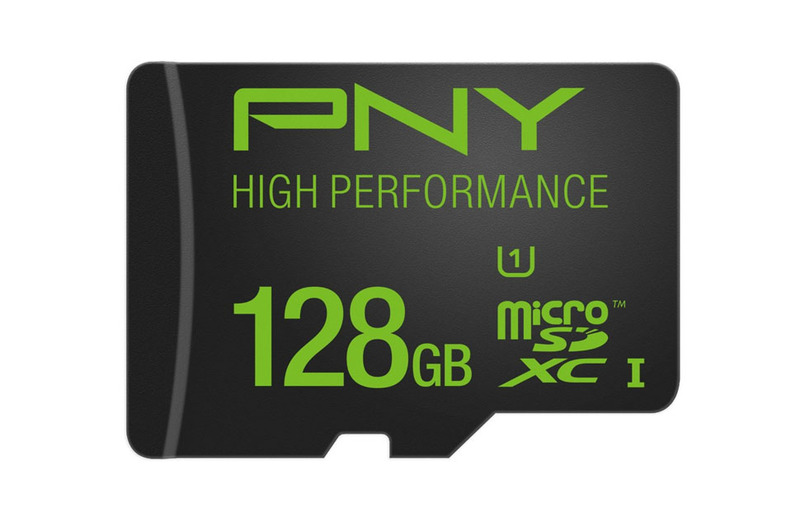 For just $29.99, you can grab a “High Performance” 128GB microSD card (60Mb/s). If you want more speed, PNY “Turbo Performance” cards are also discounted (90Mb/s) heavily. The 32GB card is just $9.99 and the 64GB card is $18.98.